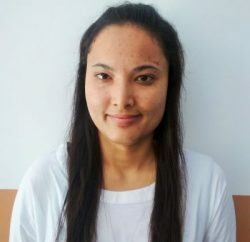 Solan: it’s said that ‘Science is a way of life’ and without it, life wouldn’t have been the same. Thinking minds has transformed human life, and to make further advances – inquisitive lads incessantly breaking many barrier and successfully exploring the world of opportunities. Science is contributing immensely and most of the nations are investing hugely to train young and curious minds. 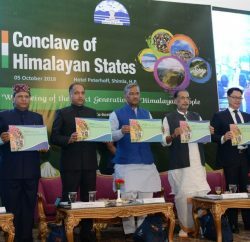 Developing nation like ours are also not very behind, but geographic hindrances, lack of proper guidance and awareness in the remote area of the nation have forced many young students from their opportunity in this field. Government funded Universities and Technical institutes have very limited seats and proving another obstacle for students, but with the advent of private players in the education sector, many bright minds are attaining technical education, and contributing immensely in the growth of the nation. 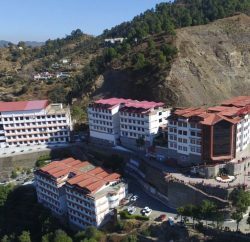 Private Universities are also regularly spreading awareness about the scope and opportunity through career counselling and self-funded camps and workshops, and also engaging veteran educations, senior government officers and renowned scientists, which is proving successful in terms of achieving its goal of spreading knowledge among students. 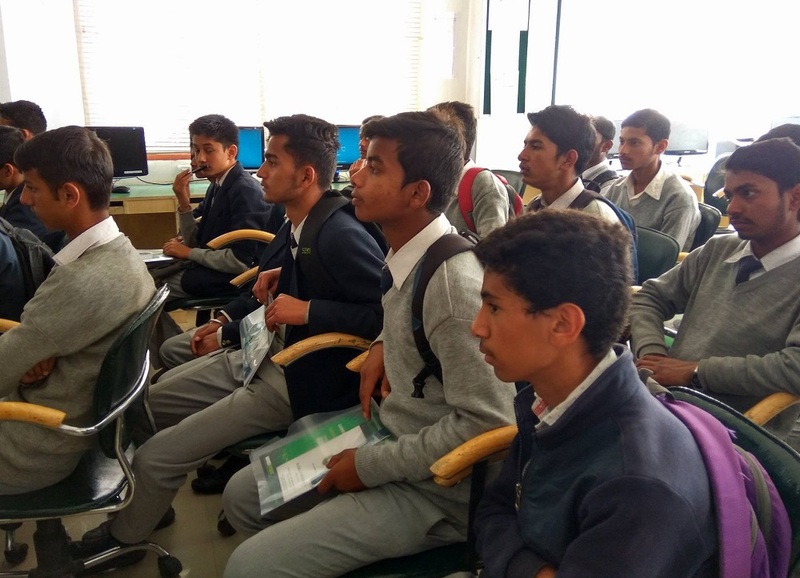 Today itself, two such workshop were organized at Shoolini and Bahra University in Solan district where Rakesh Kanwar, Deputy Commissioner, Solan and Prof. A.K Ganguly, Director-Indian Institute of Nano Science, enlightened students about the Science, its necessity and opportunity. Prof. Ganguly gives detailed lecture on the importance of Nano Science in the present context and highlighted the lives of some great Scientists of the past.